Kate and Oli: Giveaway Alert! 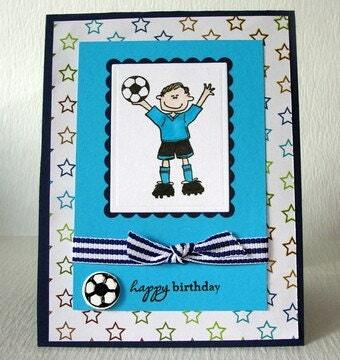 Beth Jacobs from Inkredible Creations is hosting a giveaway on her blog this week. 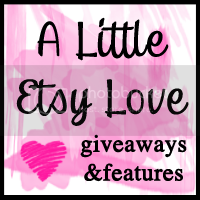 You have until Tuesday, August 25th to enter to win 10-50% off in her etsy shop. Everyone who enters is a winner! 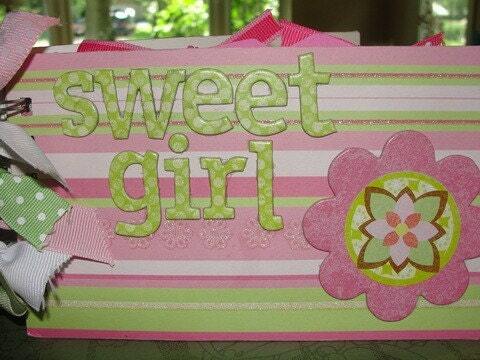 Her shop features handmade cards as well as premade scrapbooks - all you do is fill them in!